Explore a sampling of some of our recent work. 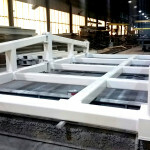 Supplied 350 tons of NQA-1 safety related 4 pack roof steel for the IWTU. 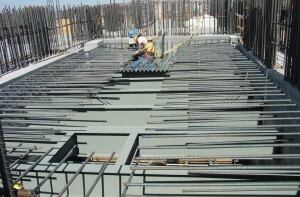 Supplied 1,600 tons of Appendix B safety related steel for the Auxiliary and Containment buildings. 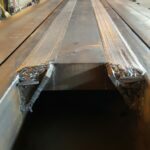 A deep bevel was needed for this cover plate for the Complete Joint Penetration (CJP) welds required by design. 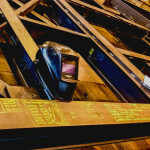 Welders work on a complex corner column. 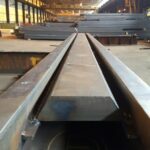 Supplied 850 tons of NQA-1 safety related steel. 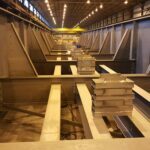 500+ tons shipped to Haselden Construction at NREL Research office complex. 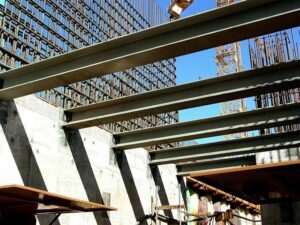 Supplied and installed 850 tons of structural and miscellaneous steel for the center’s expansion. 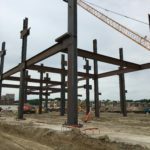 Supplied and installed 1,400 tons of structural and miscellaneous steel. Supplied and installed 3,800 tons of structural steel for the 14,000 seat multi-purpose facility. 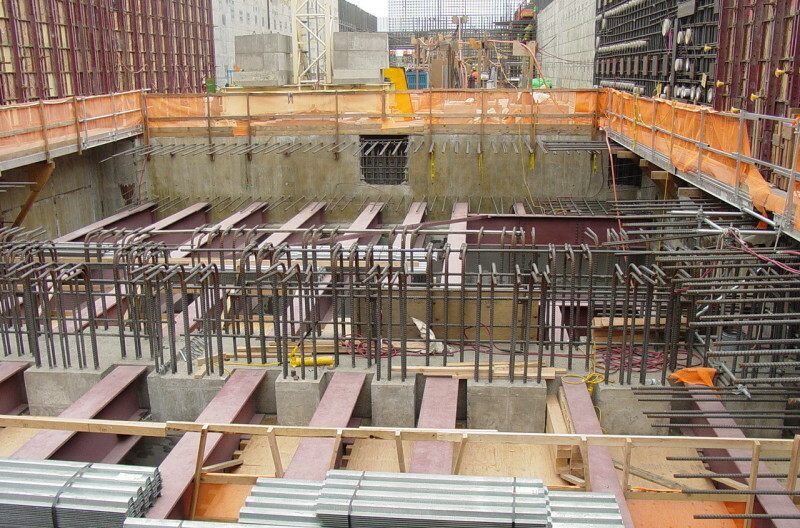 Supplied 5 tiers of columns and 10 floors of beam framing as well as a penthouse level. For more information, see our blog post. Beginning erection of HDR headquarter’s first tier columns with second and third floor beam framing. 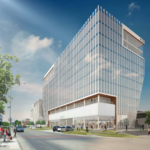 Rendering of the HDR headquarters at 1917 South 67th St, Omaha, NE. 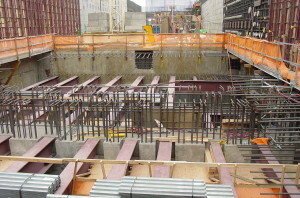 PVS Structures will supply 5 tiers of columns and 10 floors of beam framing. The project will also have a penthouse level. 6,000 tons shipped in 2008 to TXI Hunter Cement plant located in New Braunfels, TX. 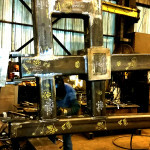 700 tons pipe rack for Black & Veatch in Pittsburg/Antioch, CA. Job was awarded in 2001 but suspended until 2007. 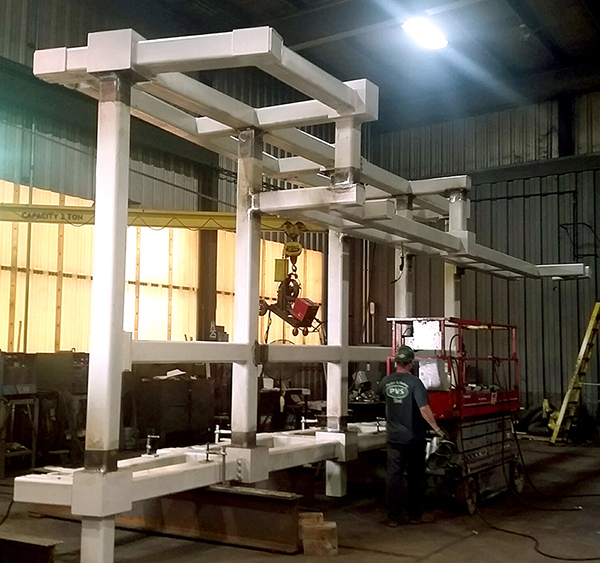 In 2013, we provided various beams and columns (36x802x62’ weighing up to 34 Tons each). Supplied 3,000 tons of welded skid beams for the transportation of modules to the Syncrude Refinery project. Supplied 1,500 tons of soldier pile for the re-powering project. 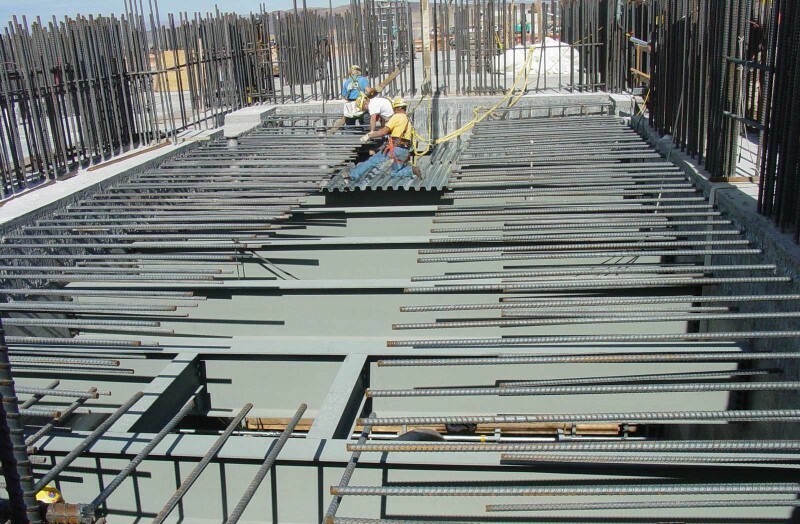 Supplied 8,500 tons of structural and miscellaneous steel for the MidAmerican Energy 795 MW boiler building. 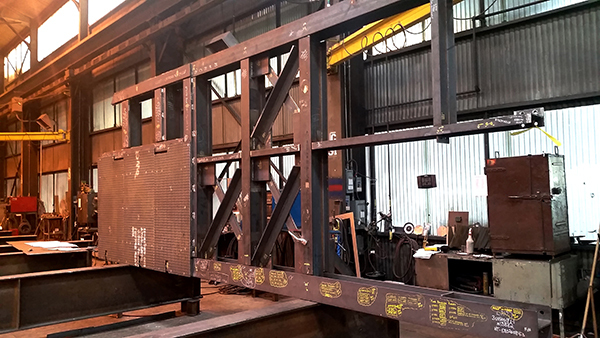 Supplied 900 tons of structural and miscellaneous steel for the 3-on-1 combined cycle gas fired power plant. 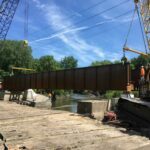 2,000 tons for the Union Pacific Railroad replacement bridge. 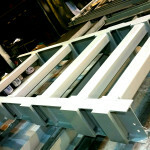 View while in the shop and assembled prior to shipping for installation. Approximately 10-5’ Tall and 114’ long, weighing 136 Tons. 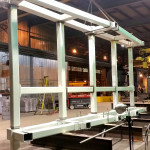 Installing 114′ Thru-Plate Girder Bridge for Iowa Interstate Railroad. 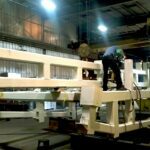 See our blog for pictures of shipping this oversized load! 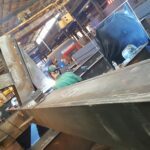 PVS Structures has consistently provided our projects with competitive pricing, top-notch service, and an attention to detail that you typically don’t find with a large-scale steel fabricator. Their continued efforts have helped to ensure on-time completion of multiple complex structures in a fast-paced and challenging environment.